Russia 2018 World Cup Schedule - This page is just the schedule information of the 2018 world football game. In 2018 this World Cup will be held and implemented in the State of Russia. Prestigious Football Competition which is followed by 32 Countries around the world, The Football Lovers definitely want to know the 2018 World Cup Fixtures of Russia on this page. 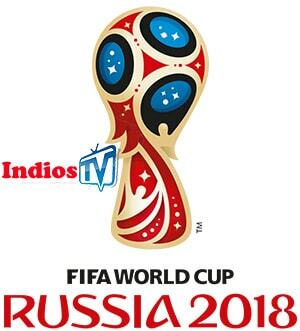 On Website Indiostv also available Live Stream Fifa World Cup for free that you can see here. Here's Complete 2018 World Cup Schedule.